New research shows that almost 25 percent of caregivers are Millennials. The research came from a joint study between the National Alliance for Caregiving and the AARP Policy Institute. Desire to follow family. A part of this demographic overlaps with another trend: The Boomerang Generation. The term is used to describe young adults who leave home for college or a job, but then move back home after graduation or a job loss. As this part of the generation is inclined to follow family, they are likely to step in and aid in caregiving. Also, Millennials might witness their parents struggle with providing care for older relatives and choose to help ease the burden. Career goals. Most Millennials began to enter the workforce during the Great Recession, a time when fewer job opportunities were available. Some failed to find employment, chose a different line of work, or elected to go back to school and wait for a better economy. Today, Millennials might be ready to a switch careers, using the transitional time while changing their professional goals to care for an ailing relative. Marital shift. Trends show many couples delay marriage or avoid it entirely. Without marital responsibilities, some Millennials have greater flexibility for structuring time for their own professional needs as well as the care of an elderly loved one. It’s easy to understand why a growing number of Millennials are becoming caregivers given the characteristics above. However, these same behaviors present challenges for this generation of caregivers. For one, work opportunities could be compromised if caregiving takes on a greater role. Secondly, if a Millennial had a later start to their career and has not accumulated many assets, they could be missing a prime time to build assets for their own future needs. Although trends show many are delaying marriage, some are cohabiting with a partner and growing families. 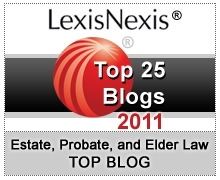 Unmarried couples with children have unique estate planning needs of their own, without taking into consideration the needs of an elderly relative. 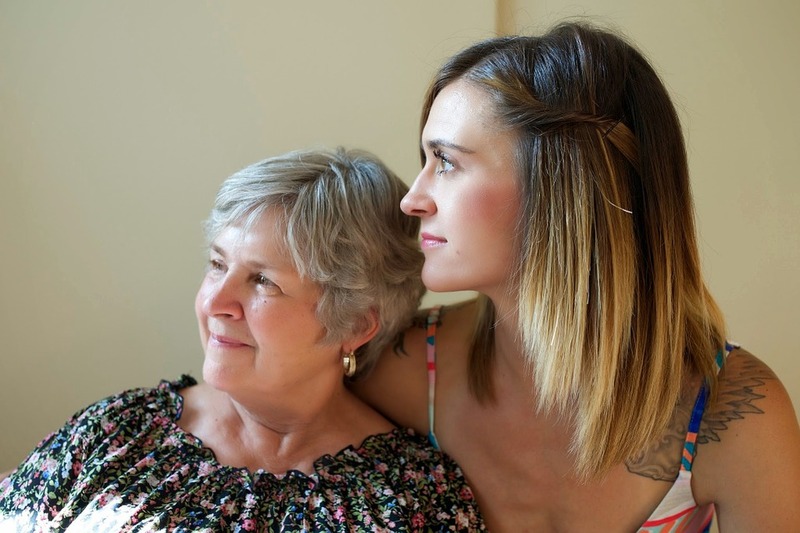 Are you part of the Millennial generation providing care for a parent or relative? Tag us on Twitter @estateplansnc and let us know. We also offer a free Caregiver Guide that can be emailed to you immediately. The eBook contains a gift certificate for a complimentary elder care legal planning session with our Chapel Hill elder law attorney.